Reminding us a bit of Arcturus, “Cloud Seeder” is one of our favorite tracks in this release thanks to its playful introduction and killer guitar melodies. The somber “Still Yearning” delivers contrasting sections of brutality and melody, which perfectly blend into a very hectic and entertaining piece. Going to the basics of heavy guitars and catchy keyboard arrangements, “Strike Up With The Dawn” is one of those retro songs that reminds us of the Etherial Winds / early The Gathering days when keyboards started to get introduced into Metal music. 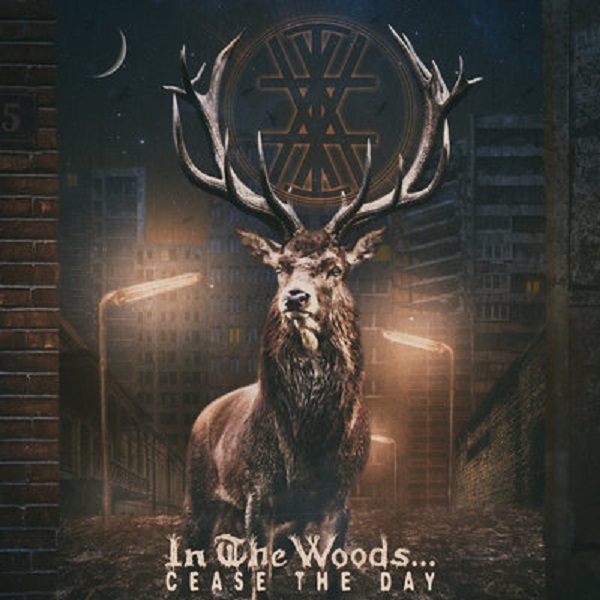 Closing with the moody album title track, In the Woods… reminds us of their great legacy and killer musical skills once more with “Cease the Day”. Anders Kobro and Mr. Fog are truly continuing the band’s unique trajectory and have released another epic album that fits within the band’s lore. Delivering killer live shows and being inspired to release new music allows the band to remain relevant and the fans to stay pleased and excited about their future.